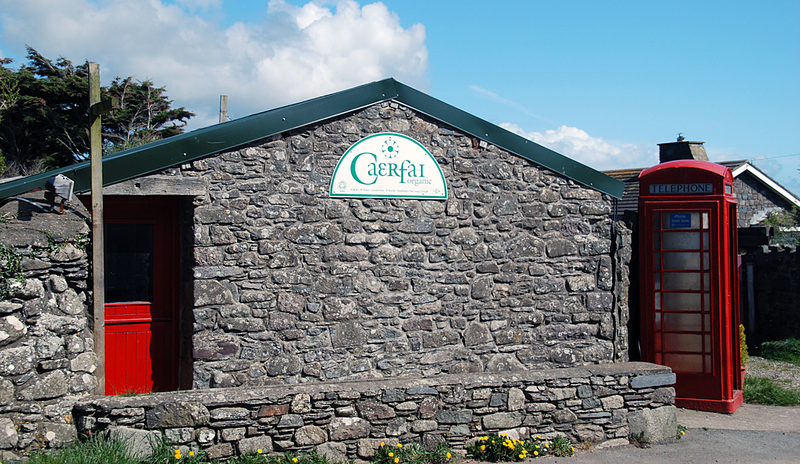 Caerfai Farm shop is open from Whitsun until late September. This coincides with our campsite opening dates to provide a convenient stop for your basic camping needs. 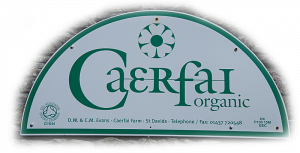 Along with our own organic produce, we also stock a wide range of products to suit your everyday needs such as fresh bread, cereals, snacks, postcards and toiletries. 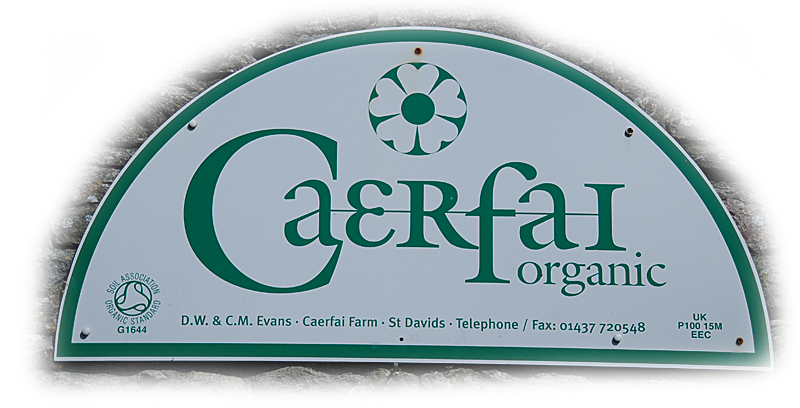 All enquiries, arrivals and any other farm information can usually be dealt with through the shop during opening times. The shop opening hours do vary but are normally from 9am through to 6pm 7 days during the summer period. Direct access is via a short footpath to and from the campsite. The shop is located on the roadside oposite the main farmhouse.